Rhea Lana's of Germantown/Collierville Pre-Sale Pass & Sale Info! 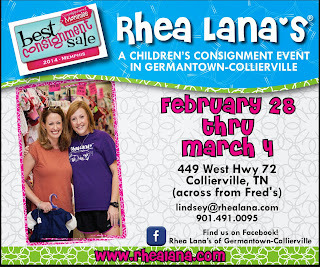 Since I had my daughter, Rhea Lana's of Germantown/Collierville has been one of my favorite consignment sales to shop at. I can always expect the quality and pricing of the items to be supurb. 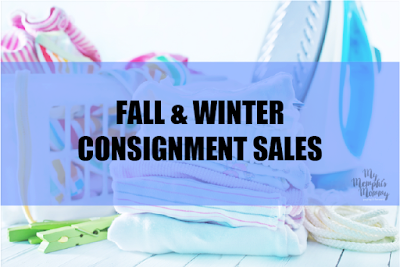 They were even named best consignment sale of Memphis in 2014. Here's a short preview of what I saw tonight when I dropped off my items. Also, Lindsey with Rhea Lana's of Germantown/Collierville is offering you a FREE Pre-Sale pass to shop the sale before the public, tomorrow February 27th at 7pm. 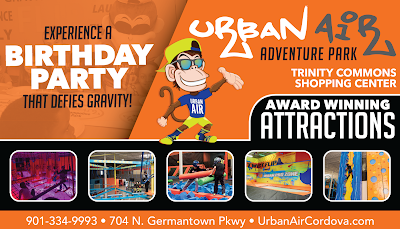 Just print this picture or show from your mobile device at the door. 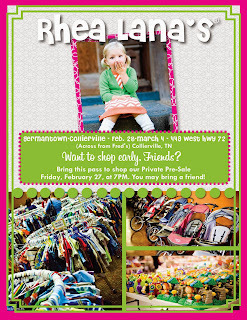 Here is the information for shopping at Rhea Lana's of Germantown/Collierville. Military Moms/Dads shop early! Just show your military ID at the door, February 27th @ 7pm. 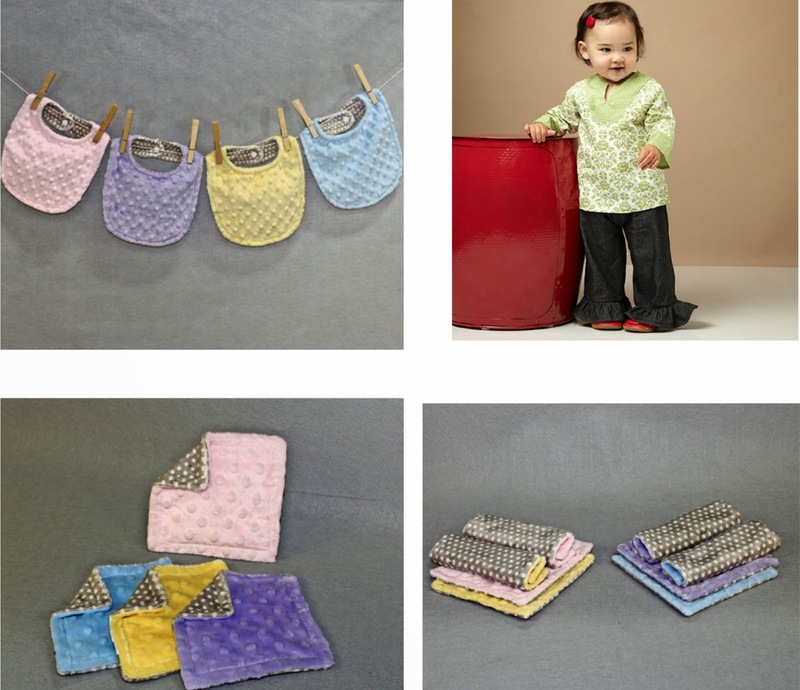 *HOT* Bebe Bella Designs - Free Shipping, No Minimum = Awesome Deals Under $10 Shipped! WOW! 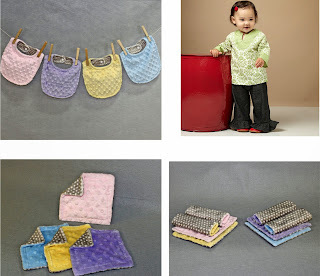 Now through March 2nd, Bebe Bella Designs is offering Free Shipping on all orders, no code necessary. This makes for some awesome baby deals paired with the sale items. 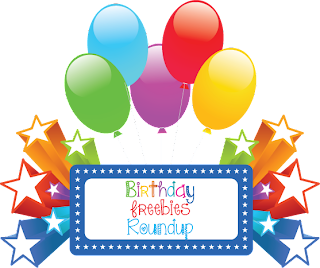 Daily Deals Round Up February 26th! 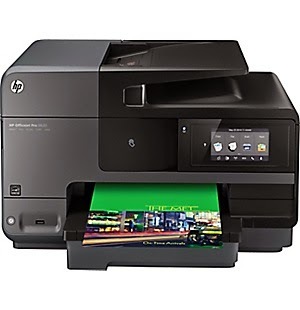 Head over to Staples and check out this HP Officejet e-All-in-One Printer (8620) $149.99 (Retail $299.99). I have a HP Officejet 8610 that I got for Christmas. LOVE LOVE LOVE IT! Well worth the money. 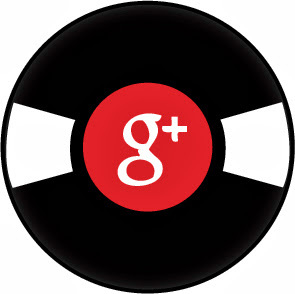 Plus, head over and browse around for more deals! Banana Republic - Extra 30% off Sale Styles! Now through March 1st, save an additional 30% off sale styles at Banana Republic with code: BREXTRA. Offer ends 3/1. Restrictions apply. Extra 30% off sale styles: Offer valid from 2/26/2015 at 12:01 AM EST through 3/1/2015 at 11:59 PM EST at Banana Republic online and in stores in the US (including Puerto Rico) and Canada. Not valid at Banana Republic Factory Stores. Discount only applies to merchandise with price ending in .97 or .99. Discount does not apply to full-priced merchandise, GiftCards, packaging, shipping and handling, applicable taxes, or Banana Republic Factory Store merchandise. No adjustments on previous purchases. Not valid for cash or cash equivalent. 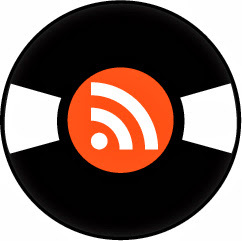 Online promotional codes cannot be used on reserve in-store purchases. Cannot be combined with other offers or discounts including the Gap Inc. employee discount. Cricut Design Space App Now Available! Now there's a new way to help make your ideas come to life with the Cricut Design Space app for iPad! Design Space makes it super easy to move, size, and rotate images with your fingertips. You can even zoom, weld, slice, and more. All you need is your iPad and wi-fi and you're good to go! Cricut Design Space gives you access to all of your images and projects from any compatible computer - plus, it's cloud-based, so your projects are always synced across all your devices. Plus, get Free shipping on all Cricut orders over $35 with code FREESHIPFEB. Old Navy 15% off Everything 2/26 only! Today only, save an additional 15% off off everything (Including Jeans) at Old Navy. No code needed. Offer ends 2/26. Restrictions Apply. Offer valid on Old Navy merchandise only from 2/26/15 at 12:01 am ET through 2/26/15 at 11:59 pm ET in the US (including Puerto Rico) at Old Navy online at oldnavy.gap.com. Not valid at Old Navy stores. Not valid on international purchases. Discount applies to merchandise only, not value of gift cards purchased, packaging, applicable taxes or shipping & handling charges. No adjustments on previous purchases. Not valid for cash or cash equivalent. Cannot be combined with other offers or discounts including Gap Inc. employee discount. Gap Inc. is not responsible for lost or stolen coupons. I need this! Right now you can get this Chef's Star Fruit Infused Pitcher with Cooling Rod for ONLY $12.99 (Retail $24.99)! -Do you hate when the ice cubes melt, and the melted ice water gets diluted with your drink, thereby altering the taste of your drink ? Great news for all you Target online shoppers! They are now offering free shipping on orders of just $25 or more instead of the previous $50 minimum. Plus, they still offer the standard 3 to 5 day shipping times on most items. It's important to note, however, that the same restrictions apply to Target's new minimum as to the old one. Additional "oversize" shipping fees still apply to some large or heavy items, such as certain furniture pieces, and it's only free to the contiguous 48 states. Will this change make you more likely to shop online at Target? Since Walmart has a $50 minimum and Amazon has a $35 minimum, this could make for a real shift on which retailer you choose for less expensive, everyday items- let us know what you think! Yay!! Head over to Zulily and click on the green Sign Up button to join My Starbucks Rewards! Simply register a Starbucks card and opt in to receive Starbucks emails. Then over the next 2 weeks, you'll get two emails containing redemption instructions to score your FREE drinks! I love My Starbucks Rewards! 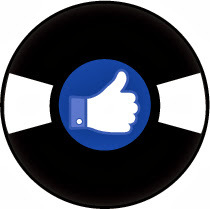 Have been a member for years and have earned tons of freebies. I am loving these dresses. Now through March 2nd, choose from these 4 Wrangler dresses for only $20.50 (Retail $40.99). Get free shipping when you sign up for the Wrangler email or on orders $100 or more. 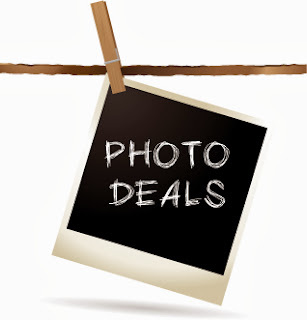 New Coupons - Sunkist Soda, Beneful Delights + More! Hurry over to print or download these new & reset coupons before they reach their print limits! If you have pet these will stack nicely at Target this week with the $10 off a $40 Purchase Target Coupon - you can text PETS to 827438 or check your Target Ad this week. 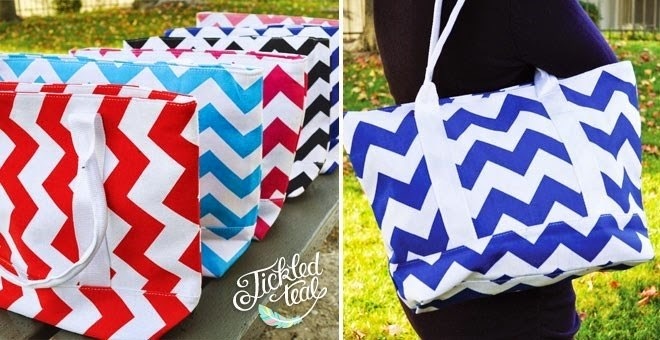 I love these Large Chevron Tote Bags for ONLY $8.99 (Retail $21.99)! This bag comes in 6 different colors. I love these bags for days at the beach or picnics in the park! SpeedoUSA - $20 off $100, 2/26 only! Today only, save $20 Off your purchase of $100 or more at SpeedoUSA. Offer ends 2/26.